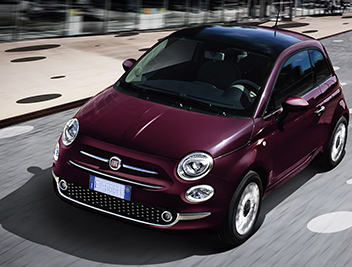 You won’t go far without seeing a Fiat on the road, especially the ever-cool Fiat 500 that continues to go from strength to strength. If you are fed up with the super-chic and cheap little Fiat, and are finding it difficult trying to offload it to experienced dealers or haggling private sellers then you should look towards a professional car buying service, like WeWantAnyCar.com. 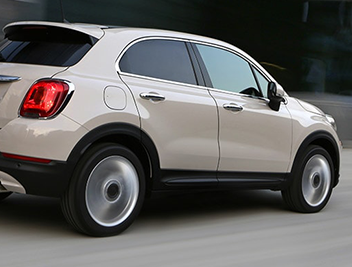 Why sell my Fiat to WeWantAnyCar.com? 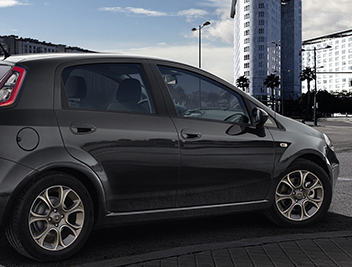 We promise to take all the stress and expense out of selling your Fiat in the used car market. 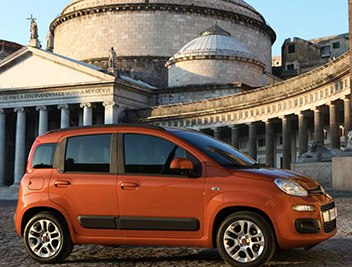 Moreover, we are not fussy and will buy any small Fiat car no matter how shabby it may be. Our reliable car buying service will make light work of the paperwork and have the money in your hands quicker than any other service – just four days on average.